Traffic accident involving truck and private cars on Israel's Highway 6 leaves two dead, ten injured. Several victims trapped. Two IDF soldiers were killed and ten others were injured in a traffic accident on Highway 6 east of Netanya Tuesday evening. The accident occurred on the Nizanei Oz Interchange on Highway 6, east of Netanya and just west of the Palestinian Authority-controlled city of Tulkarem. 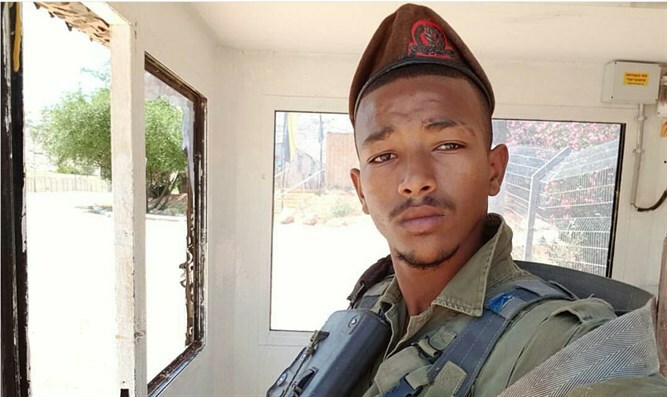 The names of the two soldiers who were killed, both Golani fighters, are Sergeant Bar Yakubian, 19, from Netiv Hashayara, and Sergeant Eshto Tespo, 21, from Petah Tikva. Yakubian's funeral will take place on Wednesday at 2:00 p.m. in the cemetery in Netiv Hashayara. 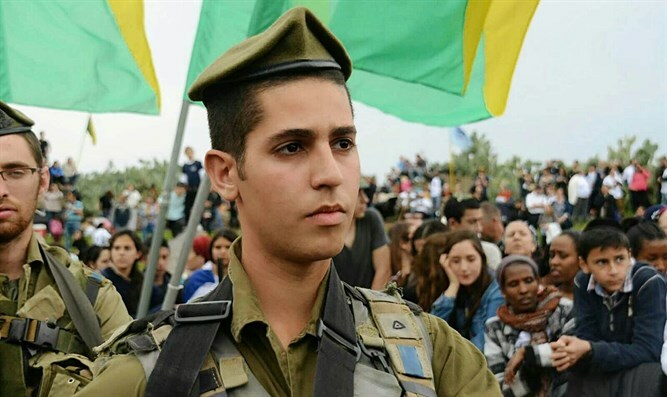 Tespo will be brought to rest on Wednesday at 1:30 p.m. at the Segula cemetery in Petah Tikva. According to initial reports, the accident occurred when a truck collided with several private cars that were parked on the shoulder of southbound Highway 6 near the interchange with Route 57. In addition to the two soldiers who were killed, 10 soldiers were injured, among them one seriously, one moderately and eight lightly. The soldiers were evacuated to hospital for medical treatment. The families of the victims have been notified. The commander of the IDF’s Northern Command, Major General Yoel Strick, decided to establish a team of experts headed by Colonel Yair Natans, commander of the "Kidon" unit, to investigate the circumstances of the incident. The Israel Police and the Military Police also launched an investigation. Emergency first responders from MDA and United Hatzalah were dispatched to the scene, and treated the crash victims. 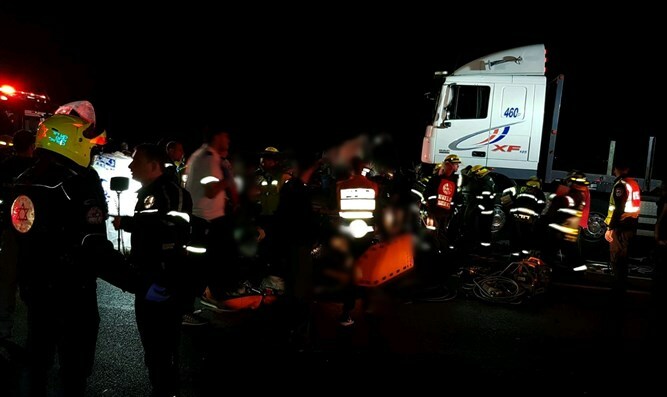 Fire and Rescue teams were also sent to the scene of the accident to extricate several people trapped in cars that were crushed by the truck. “While driving along near the Nizanei Oz Interchange, I heard about the traffic accident over my United Hatzalah dispatch radio,” said United Hatzalah volunteer Muawia Kabha. “I rushed over and arrived in less than a minute and found a very difficult scene involving numerous vehicles in a major accident. I immediately requested backup from the dispatch and command center and asked that the Fire and Rescue Department units be sent to extricate those trapped inside their vehicles. Working together with other EMS volunteers who arrived afterwards, we treated numerous people who were not trapped inside vehicles. We provided first aid treatment to those suffering injuries at the scene."